← Congratulations Lorraine – 10 Years in Service! 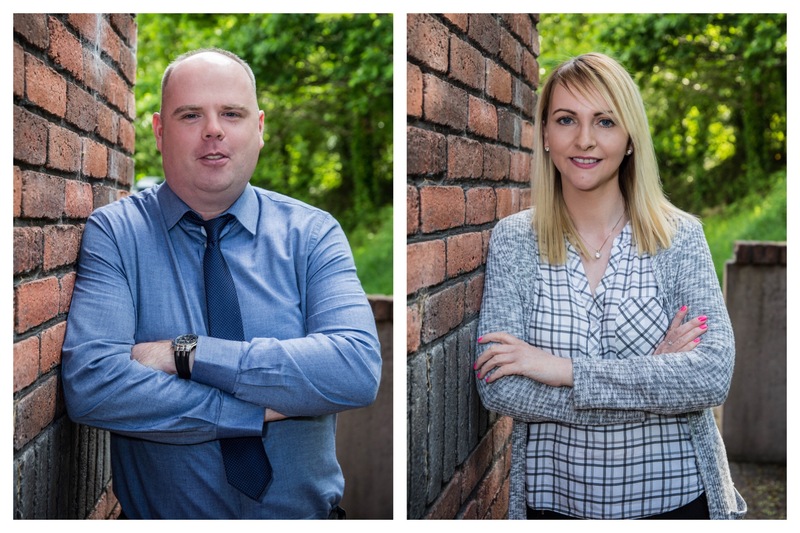 We would like to congratulate Mark Parkinson and Kim Woods on their recent examinations successes. Mark has now achieved Certified Insurance Practitioner (CIP) and Kim is now APA accredited with the Insurance Institute of Ireland. Well done Mark & Kim!